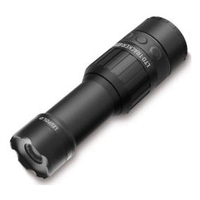 Rugged tactical build quality! 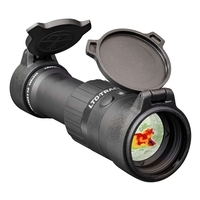 Super sharp image - ideal for mid-ling range identification. 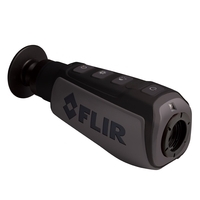 Staff Reviewed: Our guys tested this model and were really impressed - one of the best examples we've seen! 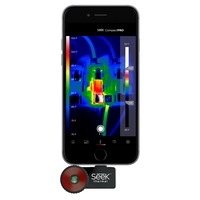 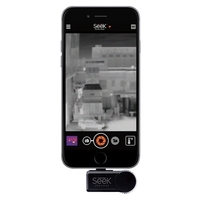 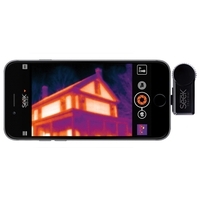 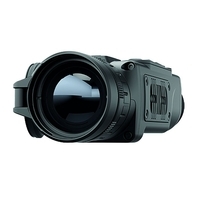 Highly portable thermal imager with wide field of view for close range detection! 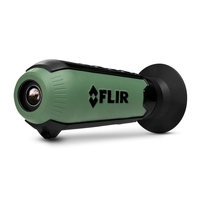 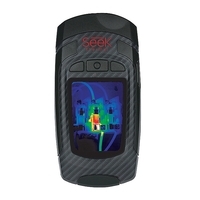 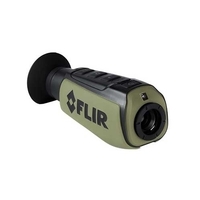 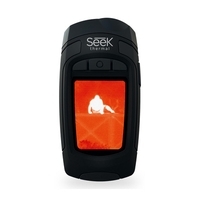 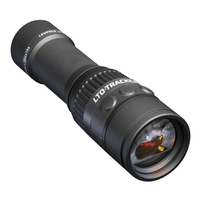 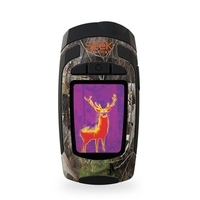 Highly portable thermal imager for locating/tracking and picking up - ideal for hunters! 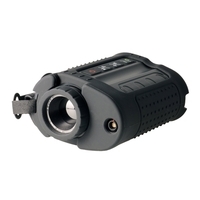 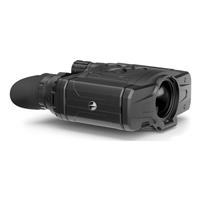 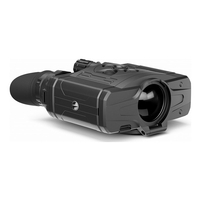 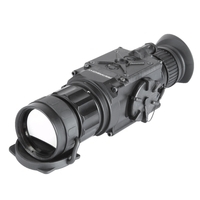 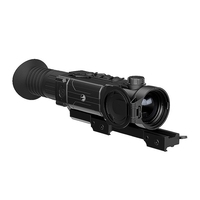 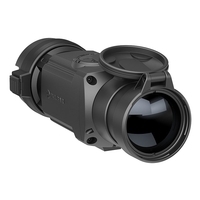 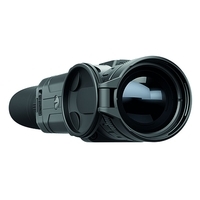 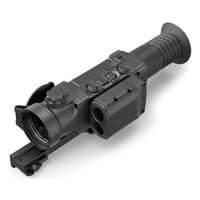 Long-range thermal imaging camera - works day and night!